Azealia Banks is at it again, ladies and gentlemen. Grab your popcorn. 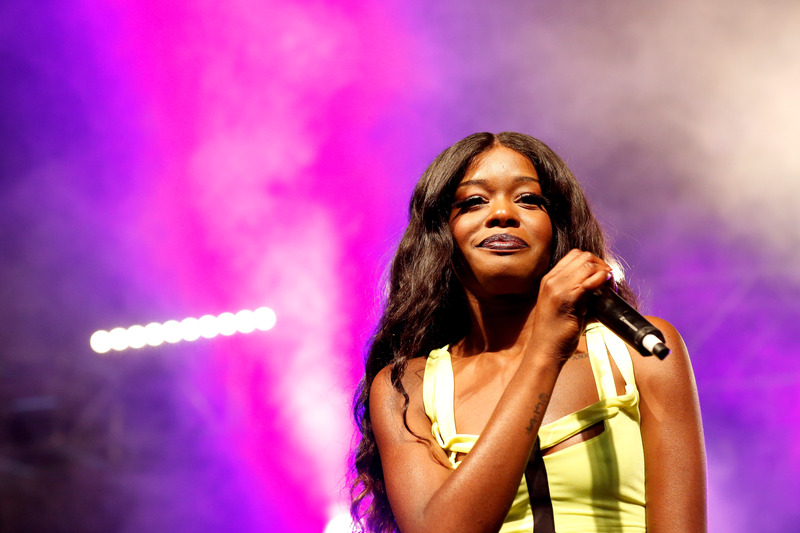 While many people are bowing down to Beyoncé for the gift of her ‘visual album’ Lemonade, Azealia Banks is not as impressed. In yet another Twitter rant, the rapper sent out a slew of Tweets dissing Queen B’s sixth album, partly because of the singer’s ‘sad black female sufferance’ and partly because of the religious imagery, including references to African goddess Oshun. At first, Banks was excited about the video – praising it for its witchcraft imagery and calling it ‘amazing’. But then things went downhill. A lot. With all the praise she’s getting, we doubt Beyoncé cares what Banks thinks.